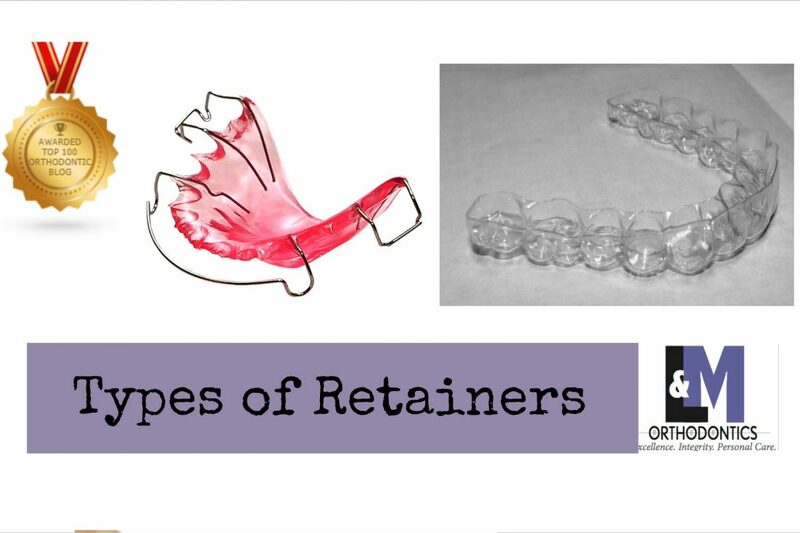 There are different type of dental retainers. 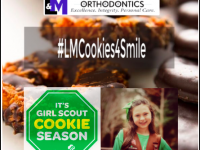 Today, in this blog, we are explaining the different types of retainers commonly used at L&M Orthodontics. 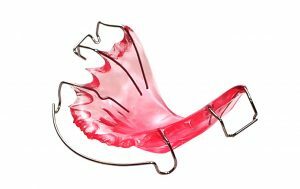 The clear retainer is commonly used in our practice at L&M Orthodontics. For the typical patient, it works well at holding the teeth in place and preventing enamel wear. They are comfortable, and if there is some slight movement, they are efficient in re-aligning teeth, though this is not the primary purpose. These can also be called “Essix retainers”. The Hawley retainer is one of the most popular retainer types in orthodontics. 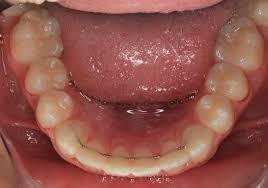 It is very good at stabilizing the arch form and allows some “settling” of the teeth. Settling is sometimes needed if your teeth are not meshing together at the end of treatment. Hawley retainers are often used for patients who need crowns, bridges or implants placed. 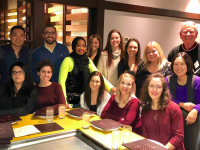 They are also extremely helpful in case of the upper jaw expansion or if the patient has had orthognathic surgery in conjunction with orthodontics. Vivera retainers are similar to the clear retainers except they are made by Invisalign. 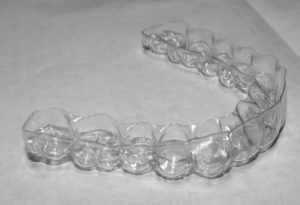 In our practice, these retainers are for patients who were treated with Invisalign. 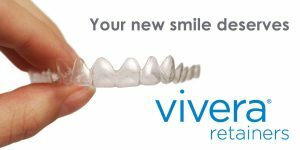 Vivera retainers can be fabricated from the last Invisalign aligner used, so the patient is spared the time and annoyance of an impression. 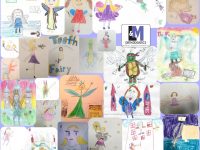 Permanent retainers are another popular alternative in orthodontics. We use them less than 5% of the time. Permanent retainers don’t last forever and they need relatively frequent monitoring over the lifetime of the retainer due to potential hygiene and periodontal concerns that could result from a permanent retainer. 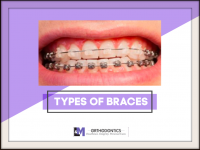 We would prefer to use a retainer that does not require regular visits to the orthodontist for the rest of your life (or the life of the retainer). 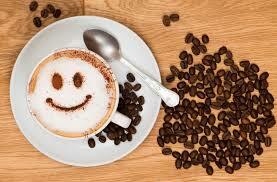 We would love to see your smiling face just because you missed us or you wanted a cup of coffee! If you have any questions regarding any of the contents in this blog, please contact us, we would love to answer all of your questions!